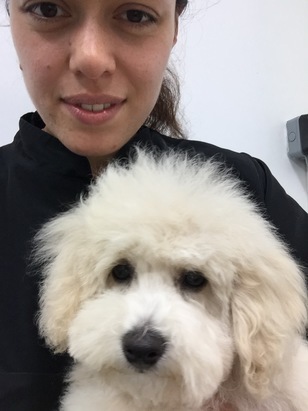 I am a professional dog groomer and i also provide home from home dog care at my home in Wimbledon. I am highly experienced with all types of dog behaviour and i provide a relaxed environment for your dog with plenty of walking ( depending on a particular dogs needs, 2 hr walks per day) i also run with dogs that are fit and able, there are a piles of toys and games for playtime and of course cuddles too ! i also have a dog first aid certificate, a large home and garden and plenty of sofas for relaxing after a long walk! I include a local pick up and drop off service and i am flexible and reliable. please contact me if you have any questions that you would like answered.